This was one of the key questions posed by Jake Mulder at the Growing Young Conference held in February. 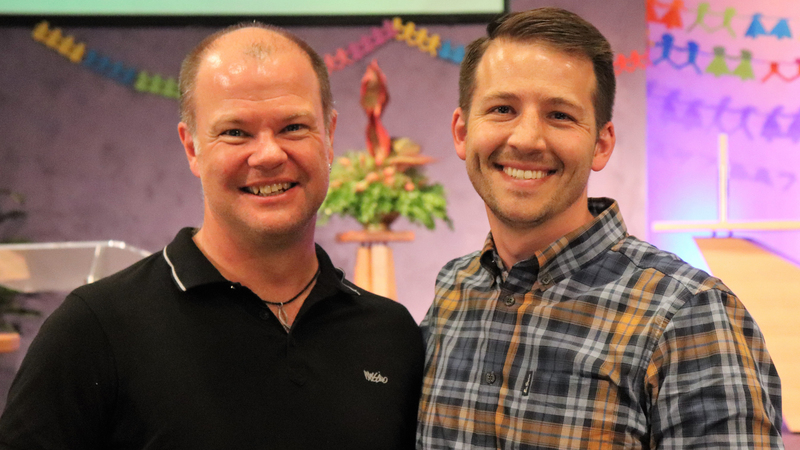 More than 200 people from 33 congregations across three denominations gathered at Para Vista Lutheran Church to hear Jake challenge us to think differently about ministry with young people. After introducing the ‘Growing Young’ research and giving a general outline of these six core commitments, Jake spent most of the day exploring them in greater detail and giving participants time to discuss how they might be able to put them into practice. Jake emphasised that any church can be effective in ministry with young people when its people are willing to invest their time and energy into them. At the end of the conference, participants were challenged with some next steps. One was to learn the name of a young person in their church and get to know them. Another was to gather a group of people who are concerned about ministry with young people, read the ‘Growing Young’ book together and discuss its strategic questions and ideas for action. The conference organisers are planning a follow-up day on 11 May 2019 to see how churches are going in their ‘Growing Young’ journey. More details about this follow-up day will follow in the near future. Many thanks go to the Lutheran Laypeople’s League for providing the finances to bring Jake to Australia through the SA-NT District Mission Stimulus Grant, to Blueprint Ministries and District Office staff who organised the day, to Good Shepherd, Para Vista, for the venue, and the people of St John’s, Tea Tree Gully, who provided and served morning and afternoon tea. If you are interested in learning more about how ‘Growing Young’ can help your church think differently about ministry with young people, or would like some help to organise a ‘Growing Young’ reading group, please contact Pastor Eugene Minge at eugene.minge@lca.org.au.